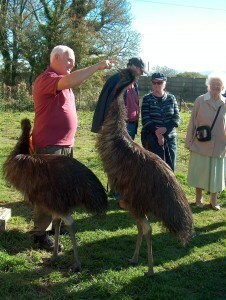 A fantastic day out for the whole family, you'll meet owls from all over the world, as well as a variety of other fascinating creatures, including emus, racoons, laughing kookaburras, alpacas and pigmy goats. Also home to plenty of moorland wildlife and a picturesque lake walk, as well as a delicious tearoom, children’s play area and educational centre - there's plenty to keep the whole family entertained. 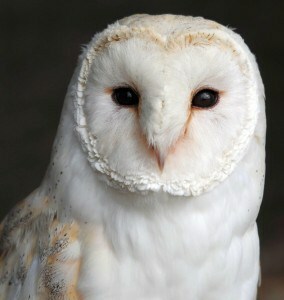 Simply fill out the form below for your chance to win a family ticket to the Screech Owl Sanctuary, worth £32. THIS PRIZE DRAW HAS ENDED. -Entrant(s) must be aged 18 or over. 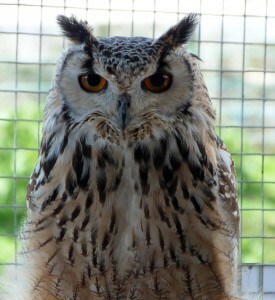 By entering this prize draw, you are agreeing for your personally identifiable information to be used by The Screech Owl Sanctuary and We Are Group Ltd. who may use it to provide you with ongoing information about their products and services.